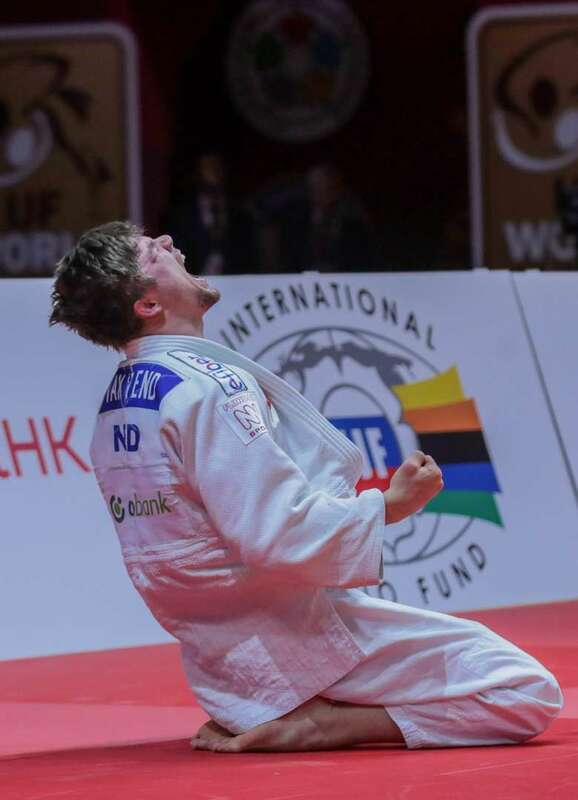 Dutch judoka Noël Van T End will remember his trip to Ekaterinburg for the rest of his life. 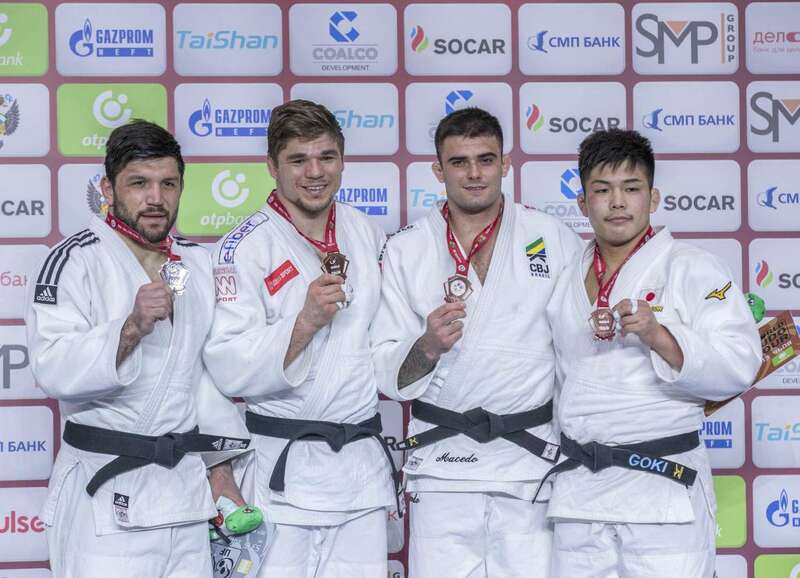 After amassing 1 bronze and 5 silver medals at a Grand Slam, gold was the only color missing. And here in Ekaterinburg he finally succeeded. However, the gold wasn’t presented on a platter. He had to go deep to grab it … very deep.